WSU Tri-Cities students are committed to philanthropy and public service. Our students are dedicated to giving back through service and each year they come together to make a positive and meaningful impact within the greater Tri-Cities community. 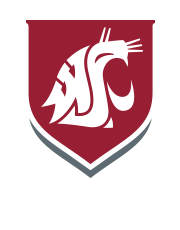 WSU Tri-Cities vigorously promotes hands-on service learning programs. The Office of Community Engagement hosts various programs each year designed to provide opportunities for students to come together and impact change. Learn more about how WSU Tri-Cities students are engaging with the community. 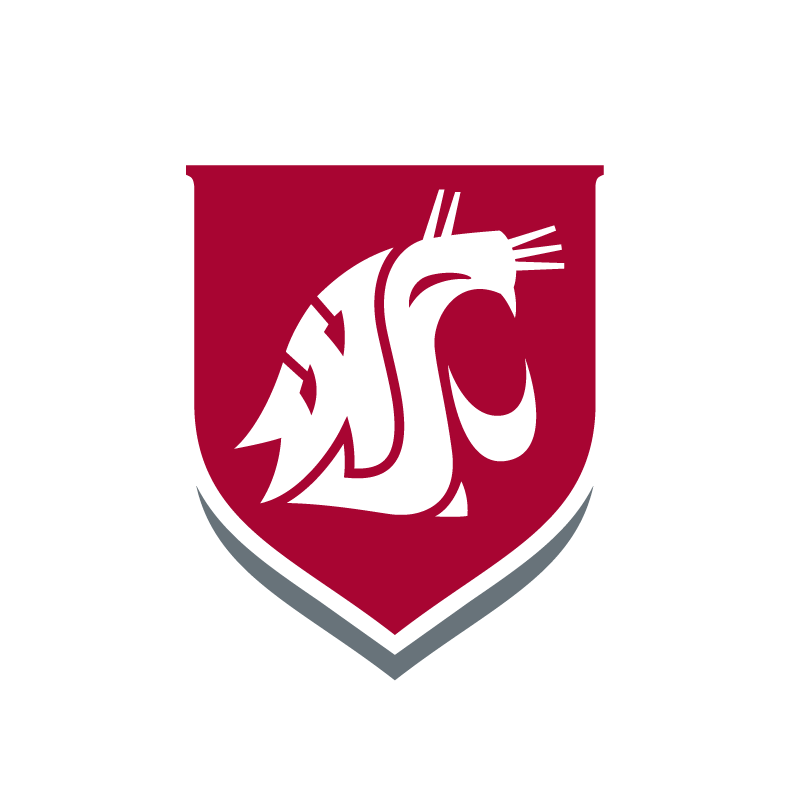 A community service learning and projects program to provide an opportunity to Washington State University Tri-Cities students, their family members, faculty, staff, alumni, and members of the community to demonstrate good citizenship. This program also will provide opportunities to engage and network while having fun sharing knowledge, skills, and resources in a volunteer environment. New service projects and activities are happening each year. If you are interested in getting involved, please contact us. Community Engagement believes that being connected to the campus and other students is a primary way of ensuring both academic and non-academic success. Placing high values on personal and community involvement creates a well-balanced college experience.